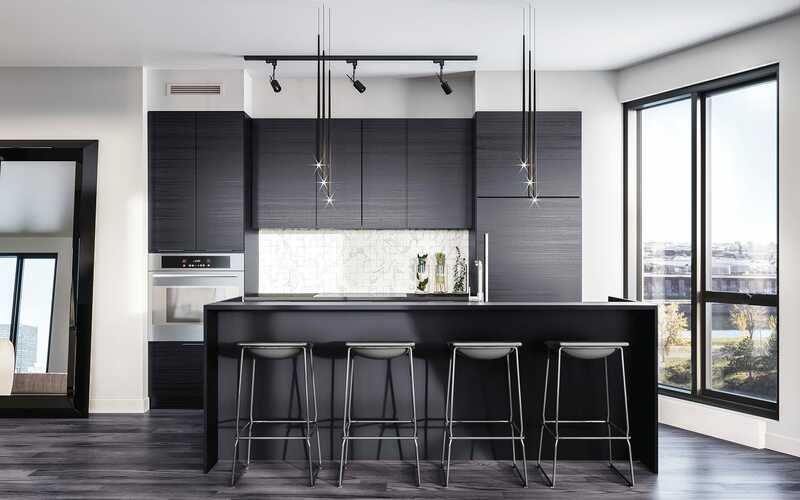 Whether you choose a micro condo, a studio, a condo (1 to 3 bedrooms), a maisonette or a penthouse, you will be able to appreciate the site’s surrounding natural features that were made the focus during the project’s design. 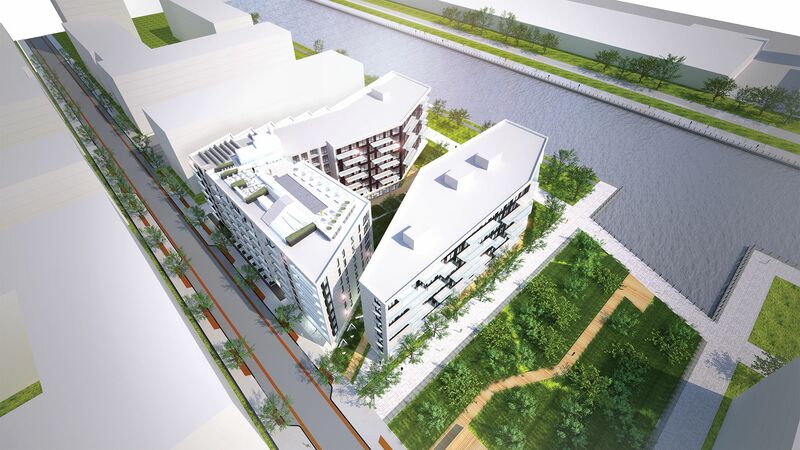 PROVENCHER_ROY architects were inspired by the site to adopt an intuitive approach that incorporates the sun’s trajectory, the nature and, of course, the scenery of the Lachine Canal. 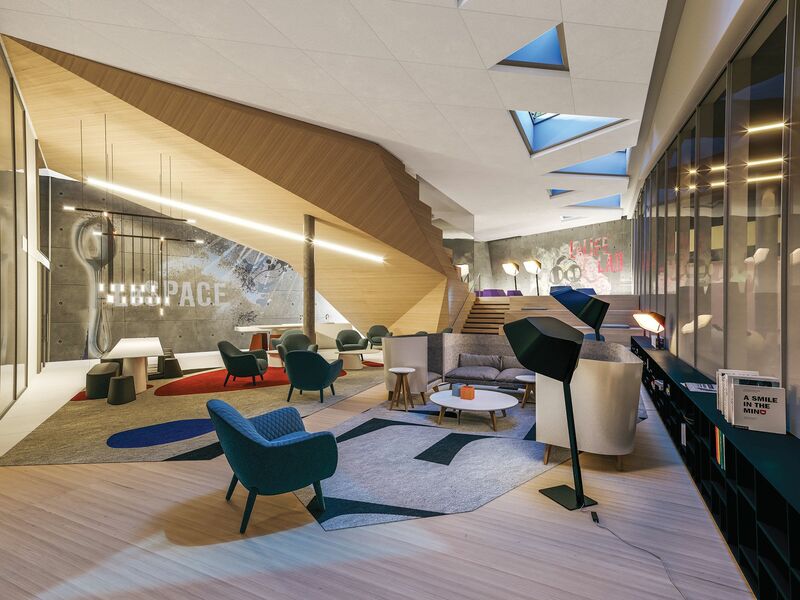 The result: a modern and exceptional architectural concept, characterized by its irregular and angular shapes, which could become one of Montréal’s newest iconic projects. 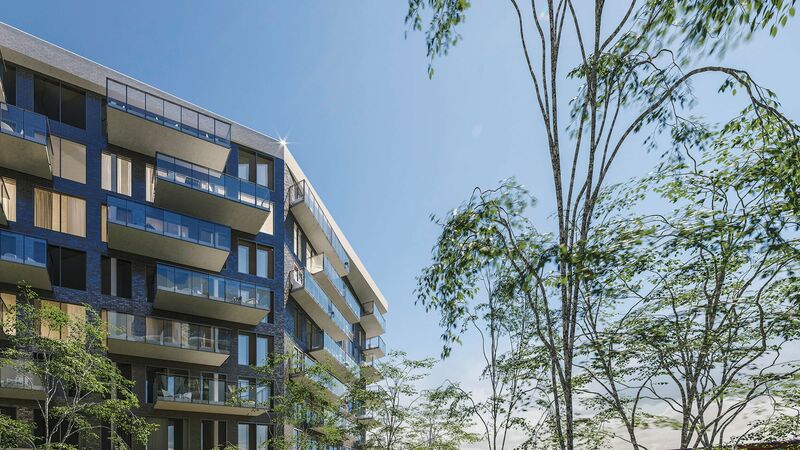 With its glass facades staggered design to optimize the balconies’ positioning, NOCA offers exceptional views, both on the canal and the downtown core. With its subtle hues, the project blends naturally with the landscape. 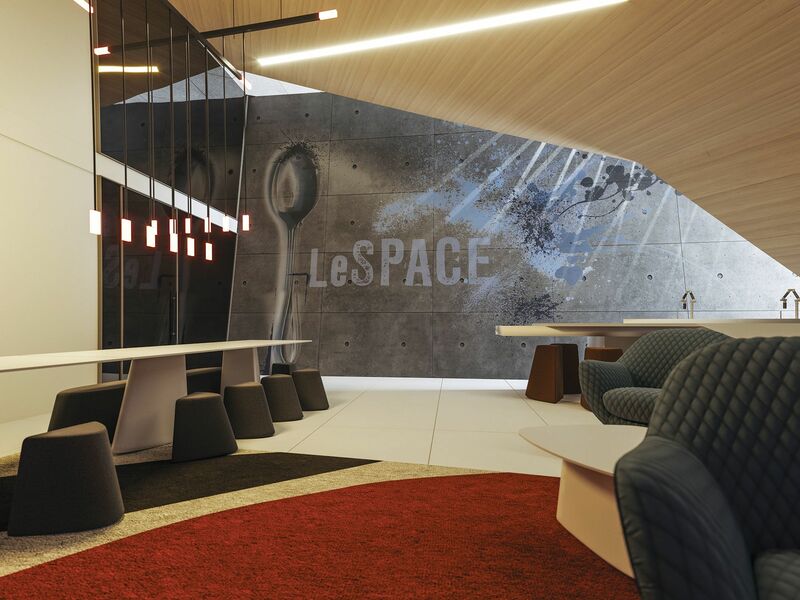 A daring and innovative concept, where each space has been carefully thought out so you can enjoy your active, social and professional life to the fullest. 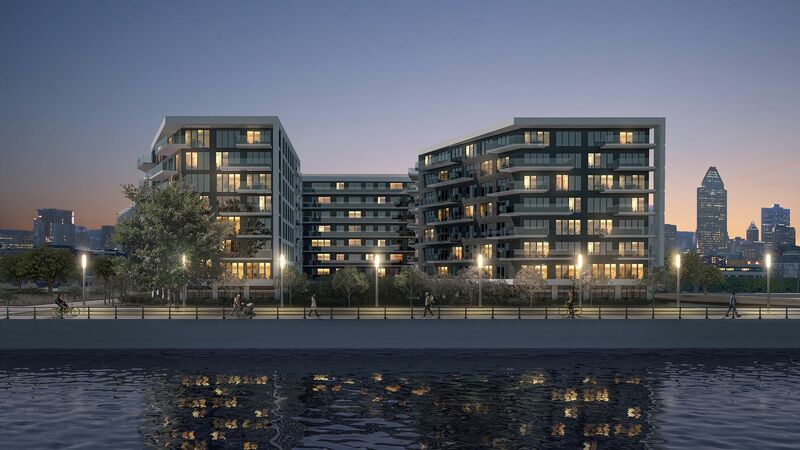 The name NOCA comes from “NO” in North and from “CA” in canal, in recognition to the currently existing neighbourhood which this unique project is redefining and reinventing in all its elements. 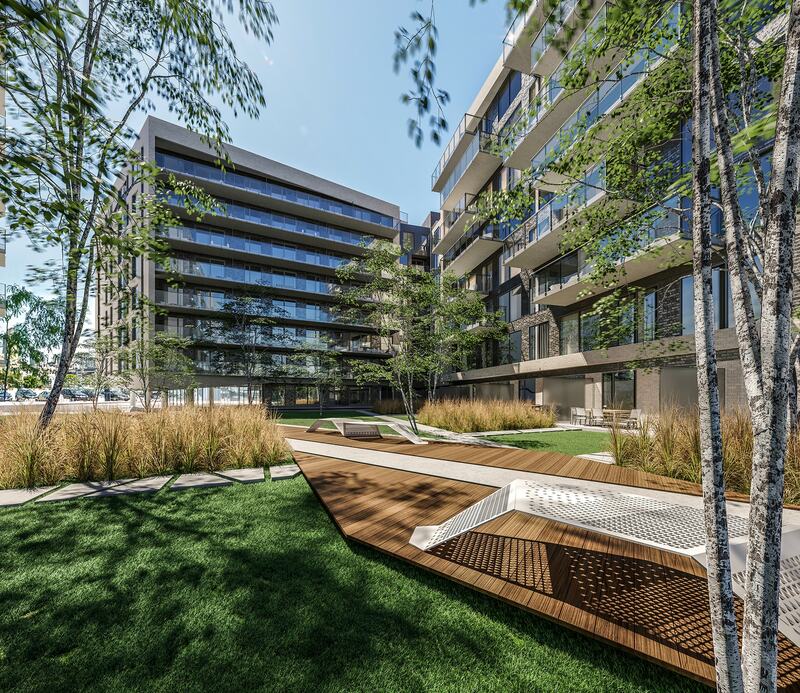 Enjoy a peaceful moment in the interior courtyard garden with its sculptural benches, or explore one of the many public parks and spaces nearby. On the banks of the Lachine Canal. Discover kilometers of bike paths bordered by green spaces ideal for practicing yoga or walking barefoot in the grass. 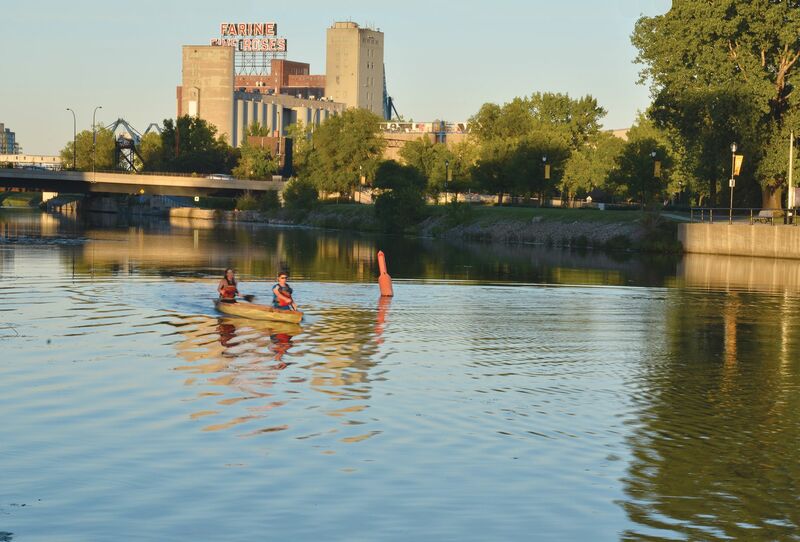 Enjoy your privileged access to the water and paddle along the canal in a kayak. 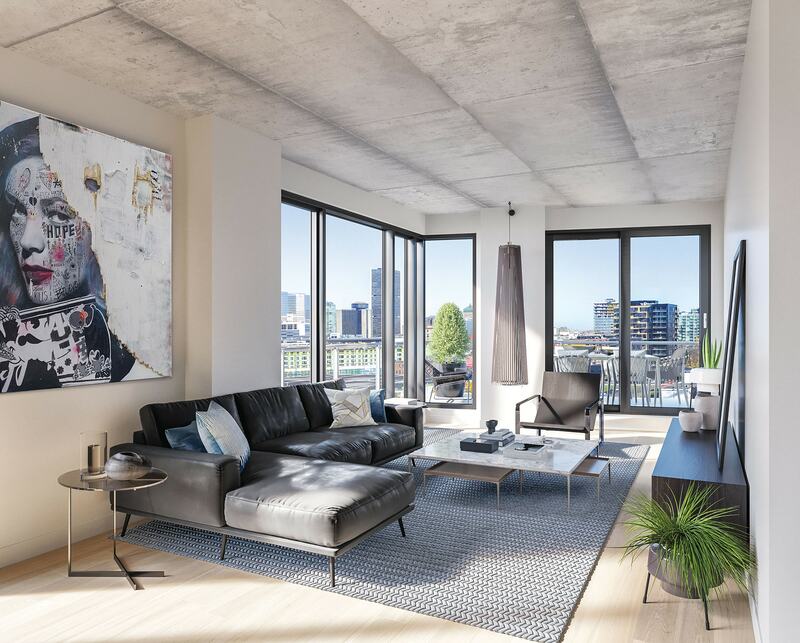 Live the other Griffintown is about living on the waterfront in a quiet area surrounded by lush greenery, just a few steps away from the lively streets of Griffintown and the downtown core. 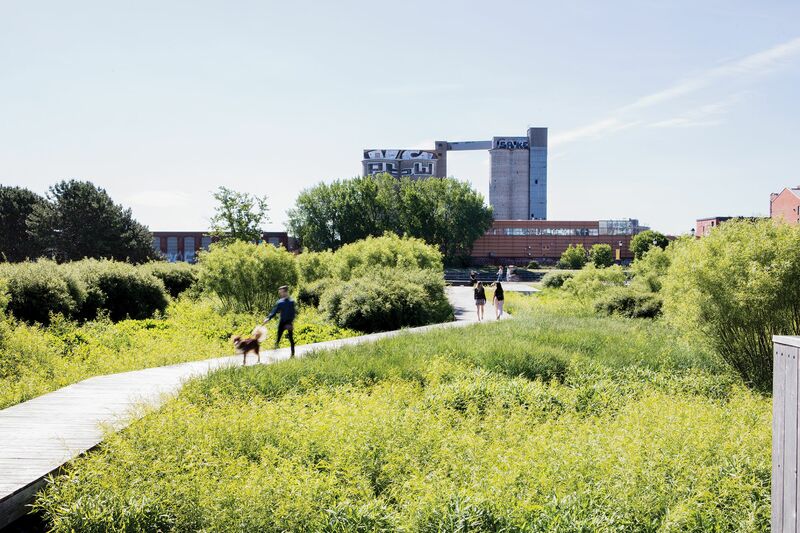 Right in the middle of the Griffintown West. 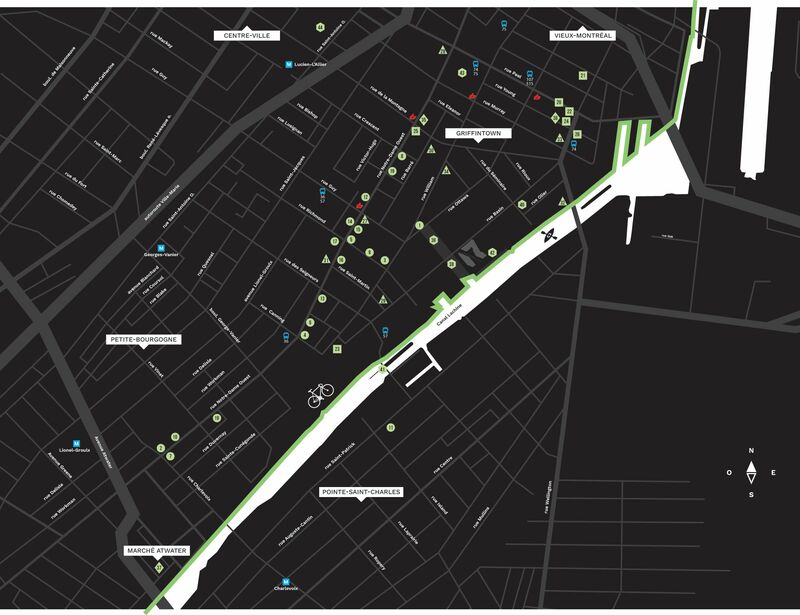 Explore the area’s art galleries, its trendy restaurants, its cafés and its specialized boutiques. 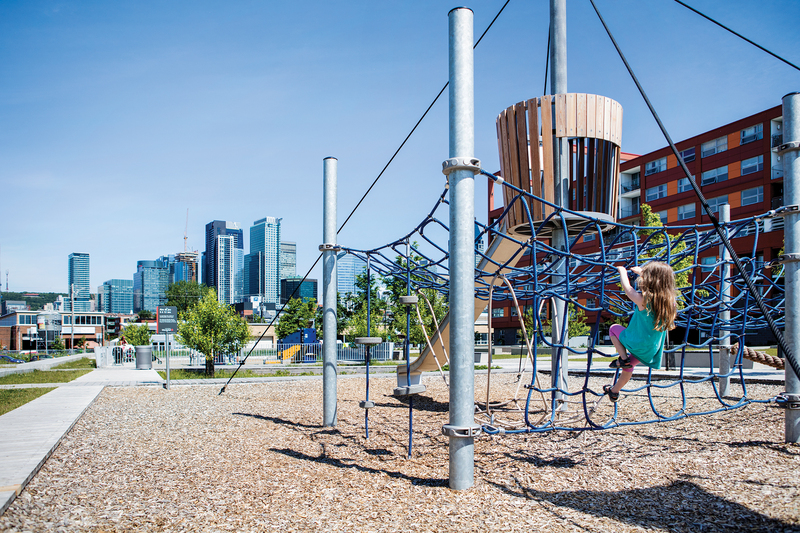 Enjoy the neighbourhood’s many parks, such as the Bassin-à-Gravier family park, and well-equipped dog runs. 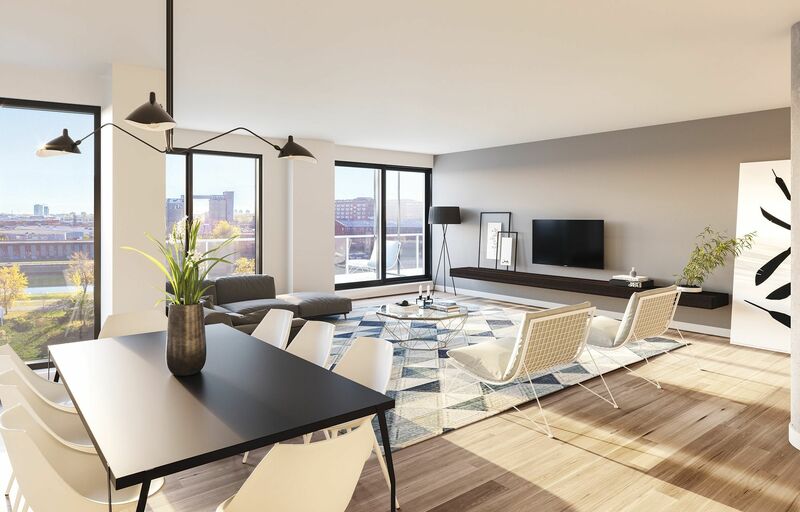 Discover how easy and enjoyable it is to live near the Atwater Market, Old Montreal, the Bell Centre and the downtown core while remaining within walking distance of businesses and shops on Notre-Dame, Peel and Wellington streets. 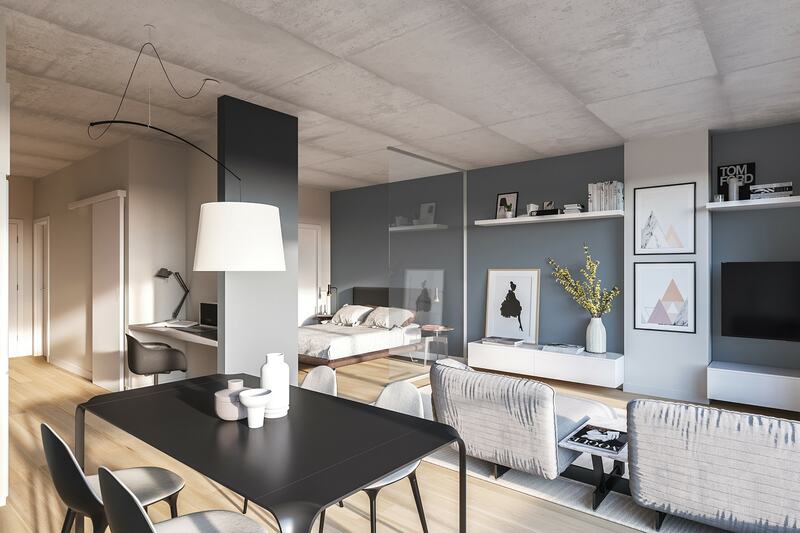 Connect with your living spaces through smart home technology. For instance, you can unlock your door using or control your thermostats with your smartphone and use free Wi-Fi in Le LIFE LAB. 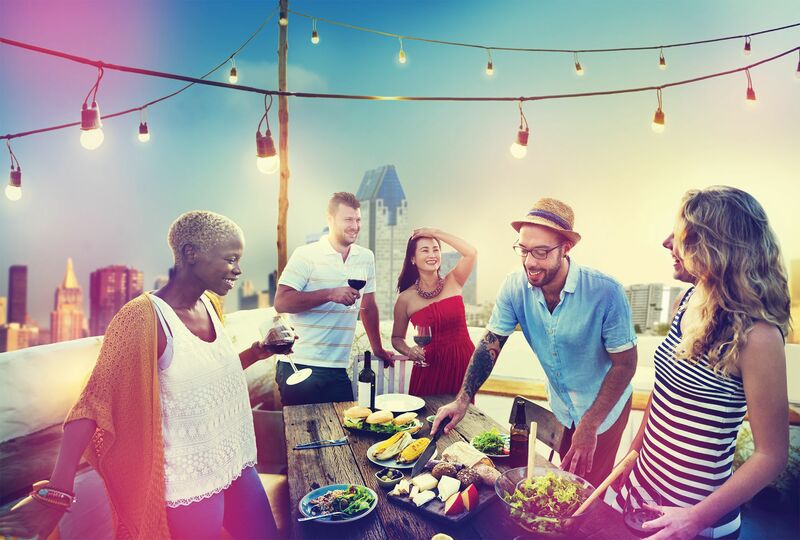 Share good times with friends and other residents in any of the numerous common areas, carefully designed and equipped for sporting, culinary, work get-togethers, or just to relax in. 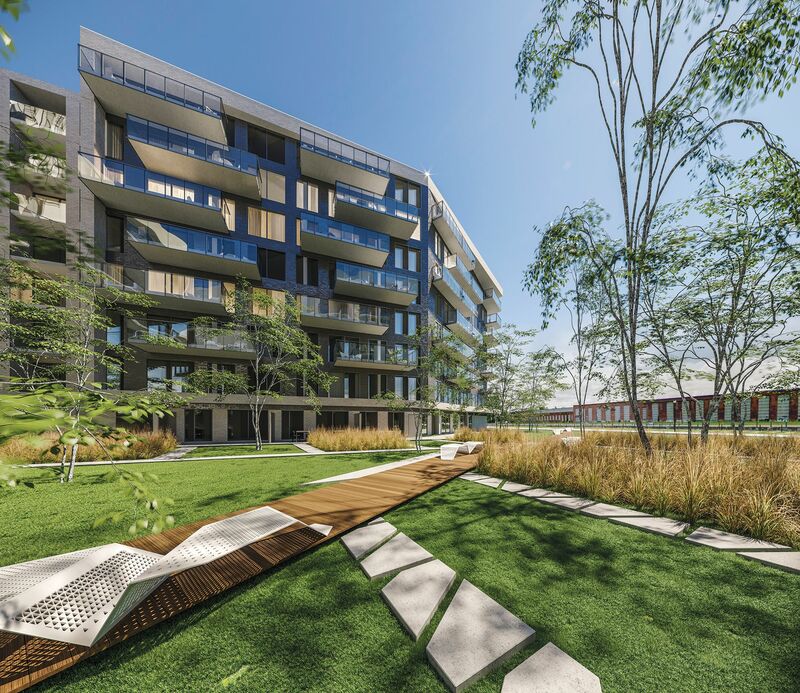 NOCA condo project in Griffintown is on the cutting edge of technology. Welcome to Le LIFE LAB. 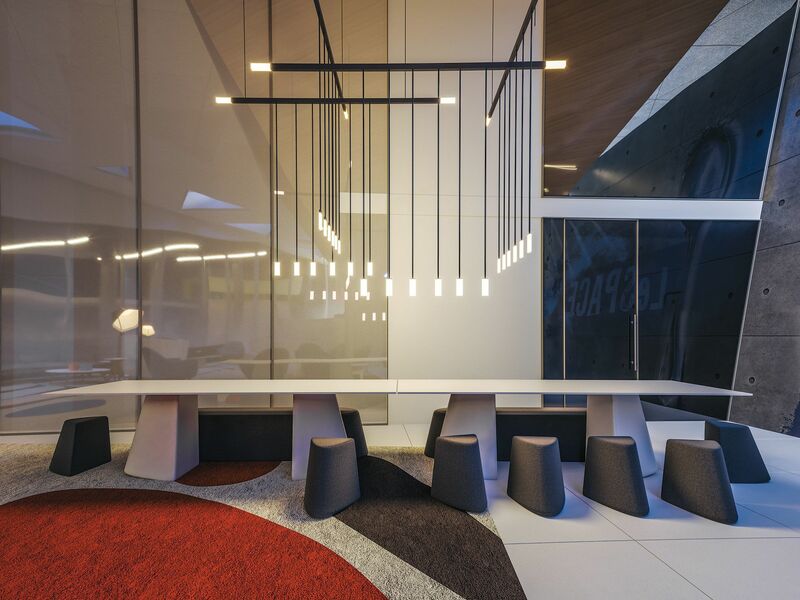 a common area on the basement that will quickly become your favourite place for work or socialization. 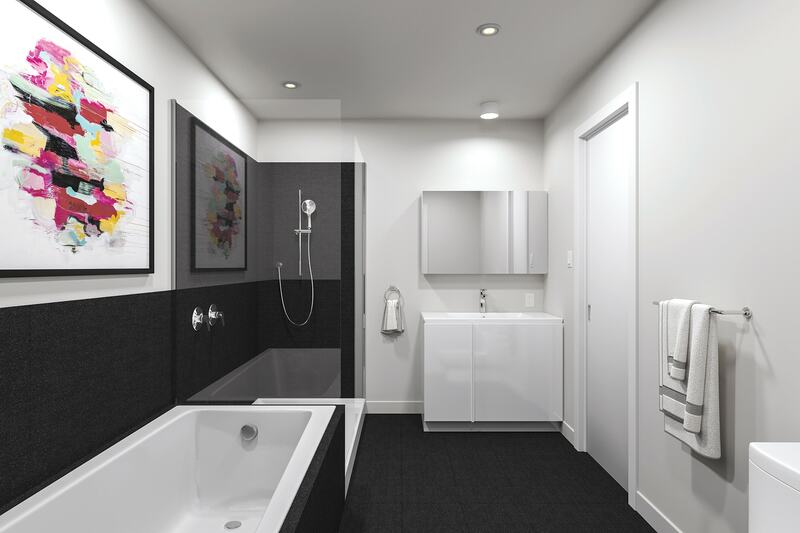 This friendly, modern and inspiring space, built to meet your needs, is yours any time you want. Turn a chair around, move a small table or take a seat on the pleasant benches by the staircase. Pore over a document. Write a presentation. 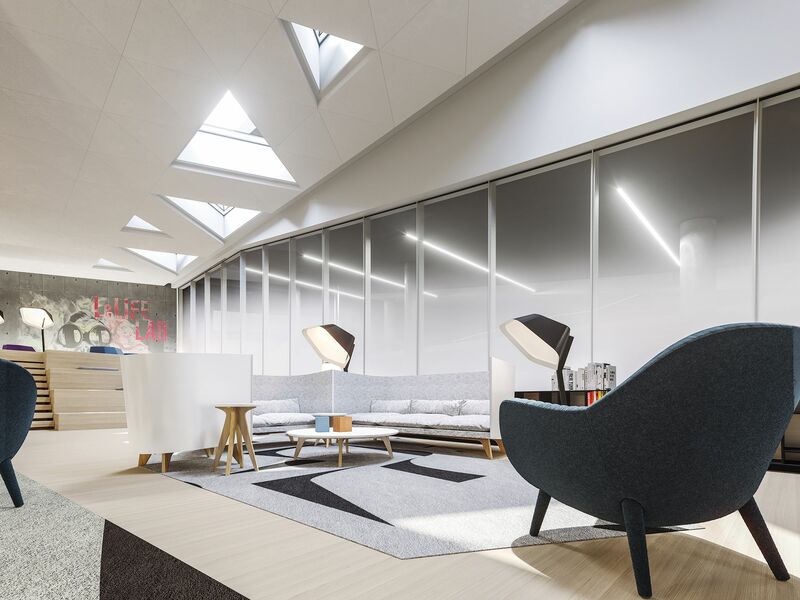 It’ll be hard to go to the office once you get comfortable working from this space! Invite your friends in this welcoming and versatile entertainment venue, equipped with a kitchen, self-service coffee maker and a large screen television. It’s a space for getting together, having fun, and most important, making memories. Host a birthday party, watch a game with your friends, family or other residents. Le SPACE is perfect for that. Keep in shape in Le FIT training room. You will find everything you need to strengthen your muscles and increase your cardiovascular fitness. Among other things, you can choose from several types of workouts on a stationary bike with screens. There is even a virtual trainer! 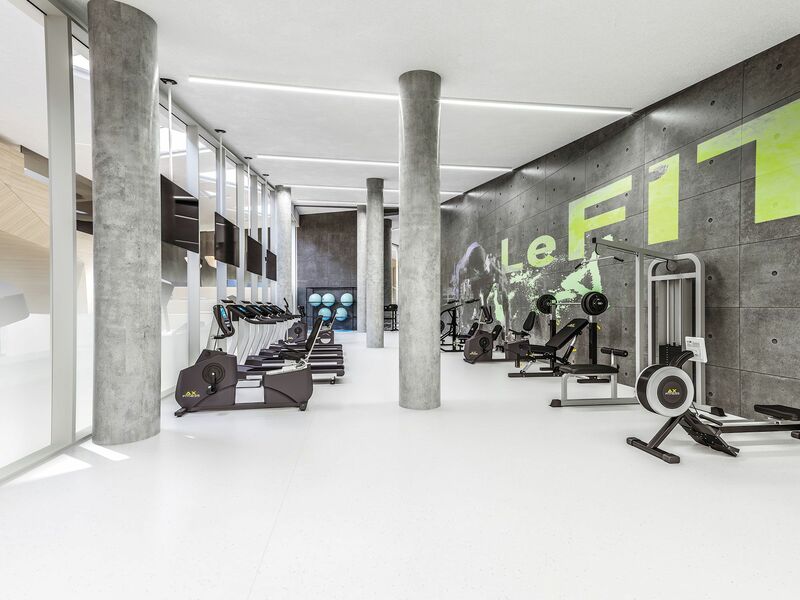 Also on the program: A multifunctional room that easily and quickly converts to accommodate a wide range of sports activities, including badminton, basketball, floor hockey, urban soccer and yoga. The ideal place for a leg stretch while connecting with friends. 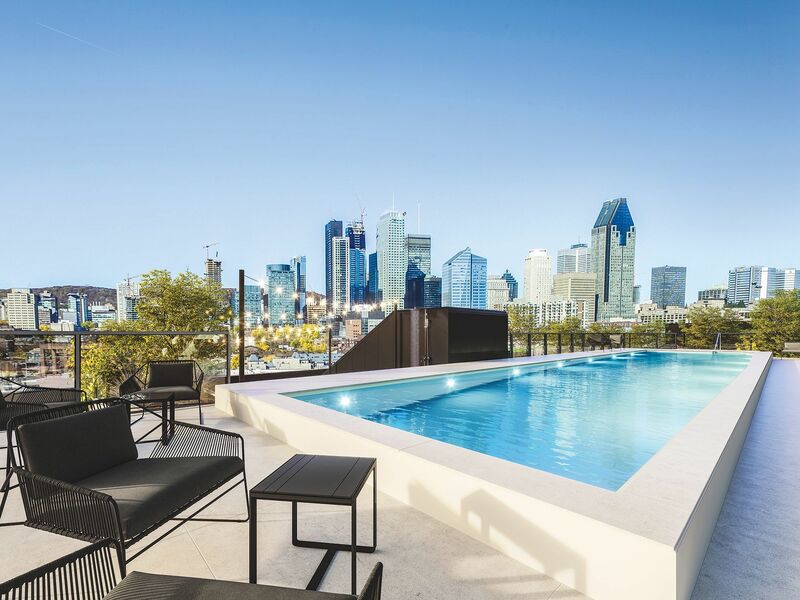 Go up to the roof to sunbathe, lie comfortably on a deck chair, dive in the pool for a refreshing dip, barbecue and enjoy your favourite foods, read a bestseller in the relaxation area, or simply enjoy the panoramic view of the Lachine Canal, Old Montreal and the downtown core. Put your cooking skills to full use in an ultra functional kitchen with finishes carefully selected by our designers. 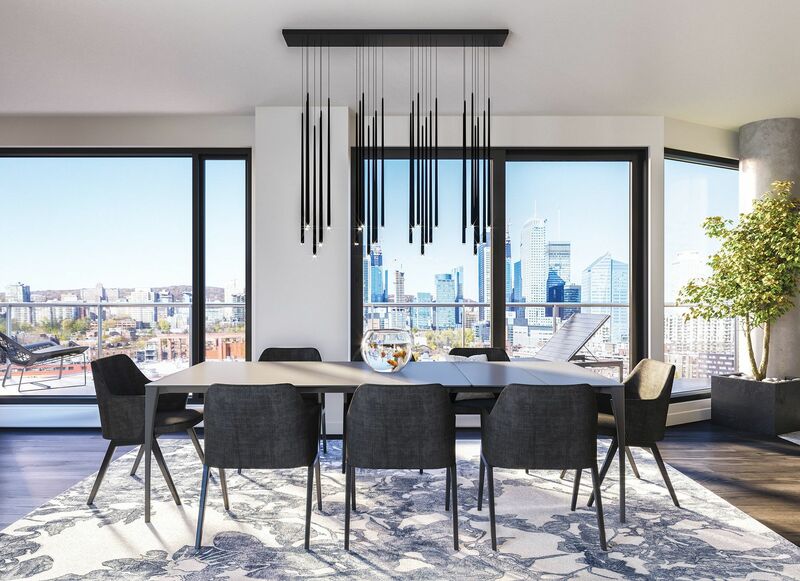 In this penthouse, the fenestration provides a showcase of the city and reveals a breathtaking array of urban scenes. 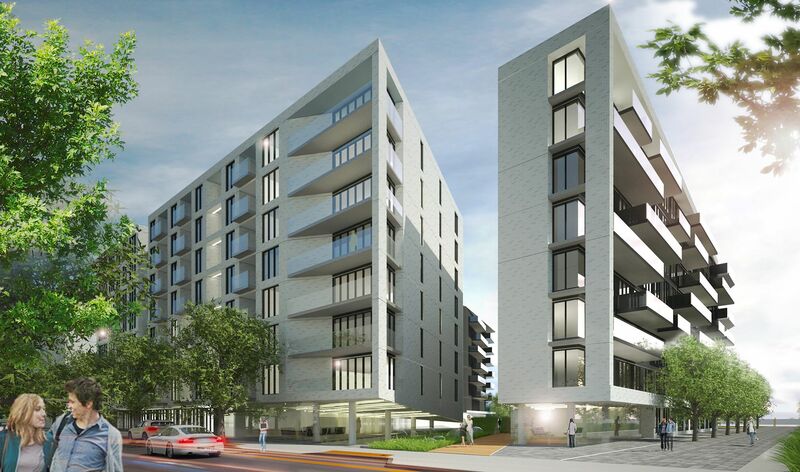 Open concept studio carefully designed to offer maximum space without compromising comfort.